Here, in the Alta Badia ski area, the scenery is spectacular, the ski runs are easy, and the local sweets and cakes make for a nice treat after all that effort! 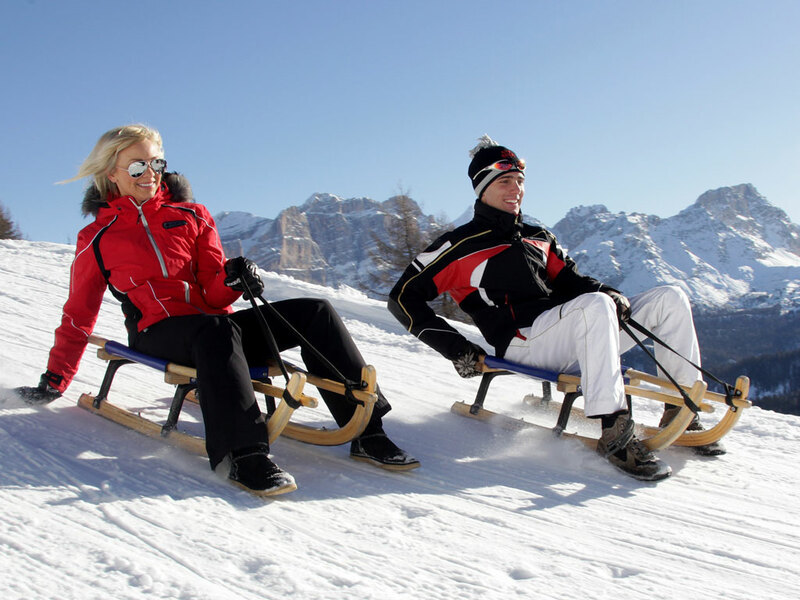 In short, Alta Badia is a place for those who like relaxation and the good life from all points of view. 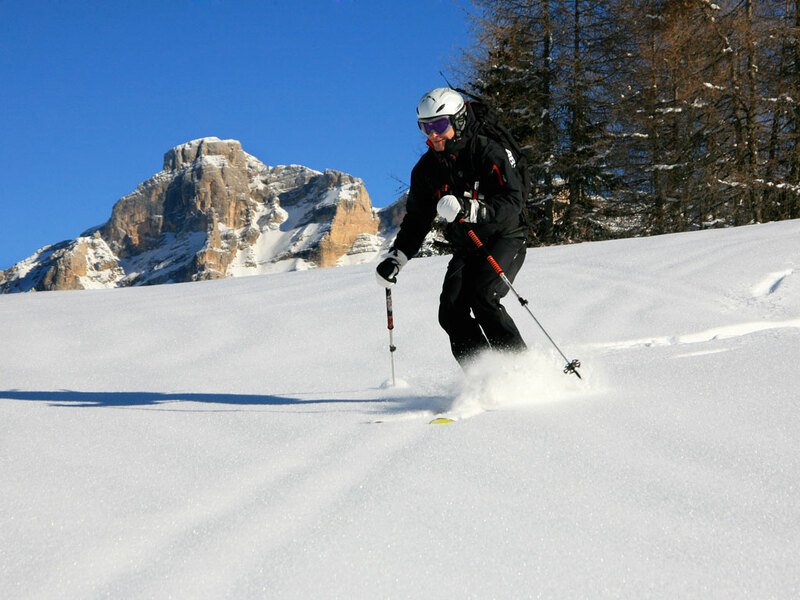 The 6 villages in the Alta Badia area are grouped together in 3 municipalities – Corvara with the villages of Corvara and Colfosco, Badia with the villages of La Villa, San Cassiano and Badia and La Val. 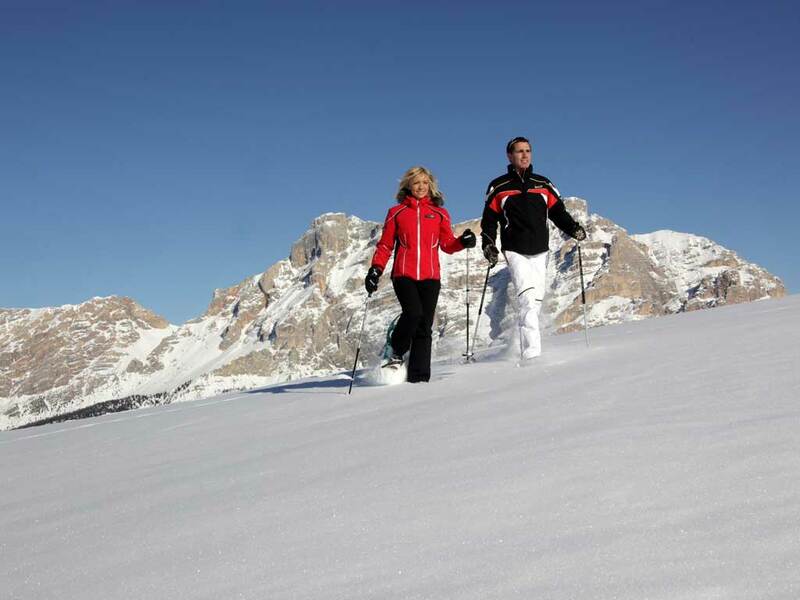 Corvara is the largest ski resort in the area, but it still manages to keep its peaceful atmosphere. 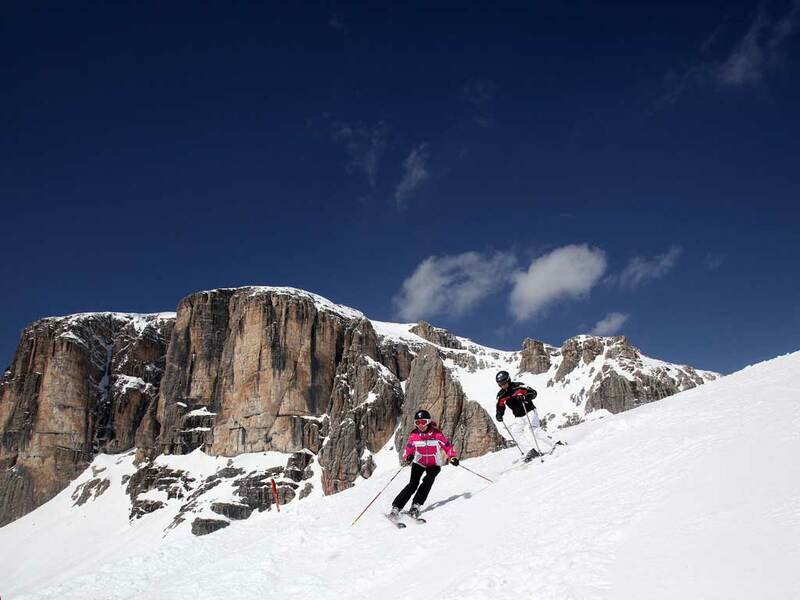 The skiing conditions in the Dolomiti Superski ski area, which includes Alta Badia, are ideal. With slopes as high as 3269m and very low air humidity, the snow is always light and powdery here and stays that way for days after a snowfall. 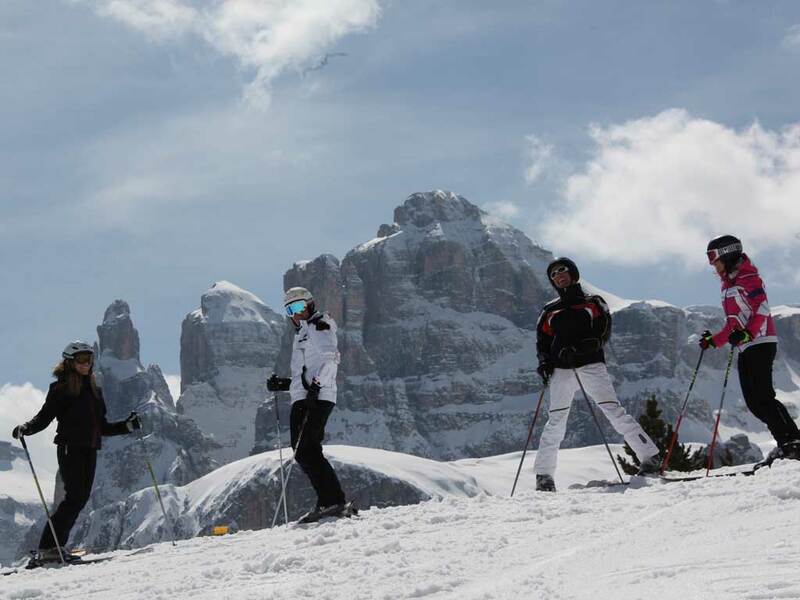 The Alta Badia ski area itself, which covers 130km, is home to well-groomed, wide slopes with breathtaking views of the most beautiful peaks of the Dolomites. 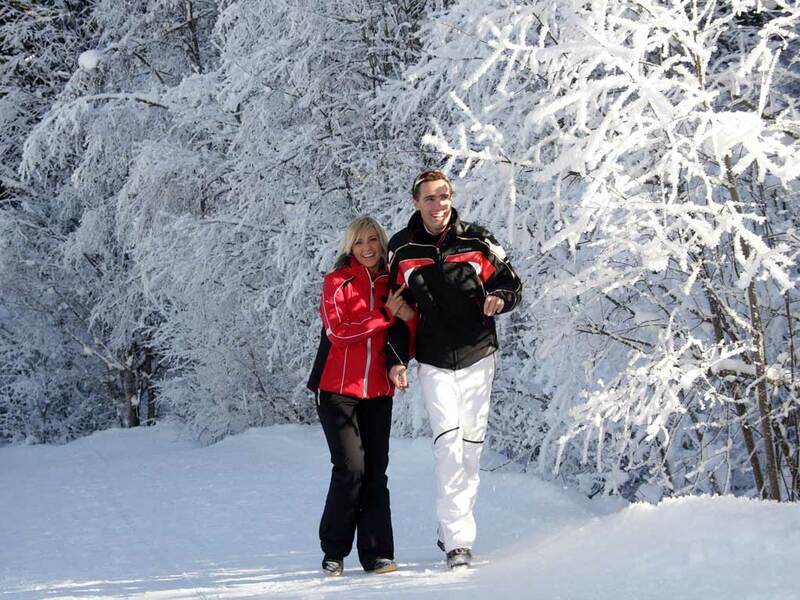 This spacious, safe ski area is ideal for family ski holidays. There are many mountain bars and restaurants offering refreshments and hearty meals to recharge the batteries before the afernoon's skiing begins! Blue runs are predominant here with red runs not far behind, making this an excellent ski area for beginners and intermediate skiers. 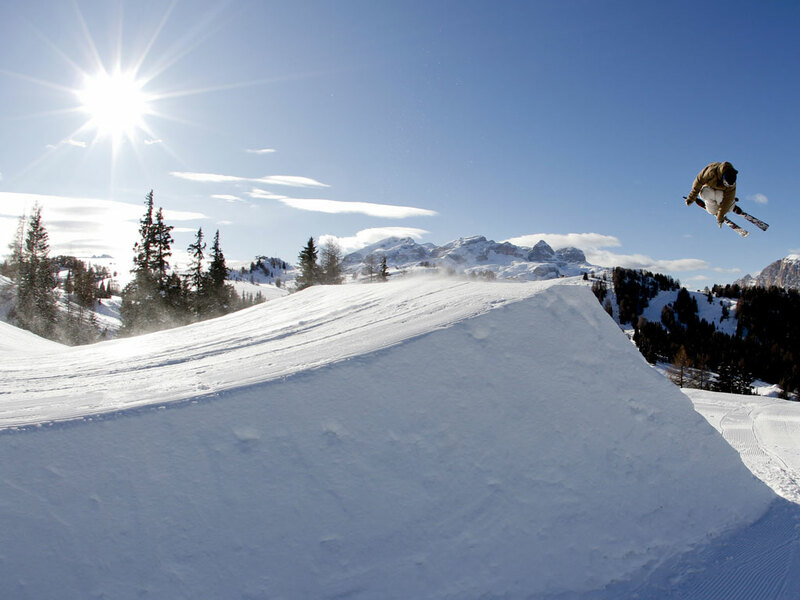 Snowboarders have a good choice of facilities where they can practice their tricks. 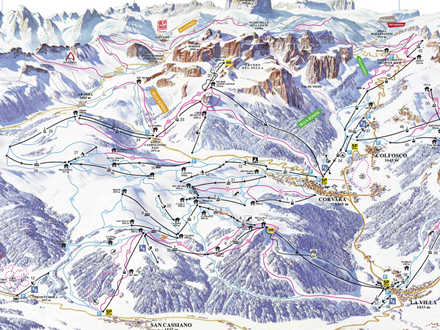 The information applies for the ski area of Alta Badia. During the ski season information is updated daily.